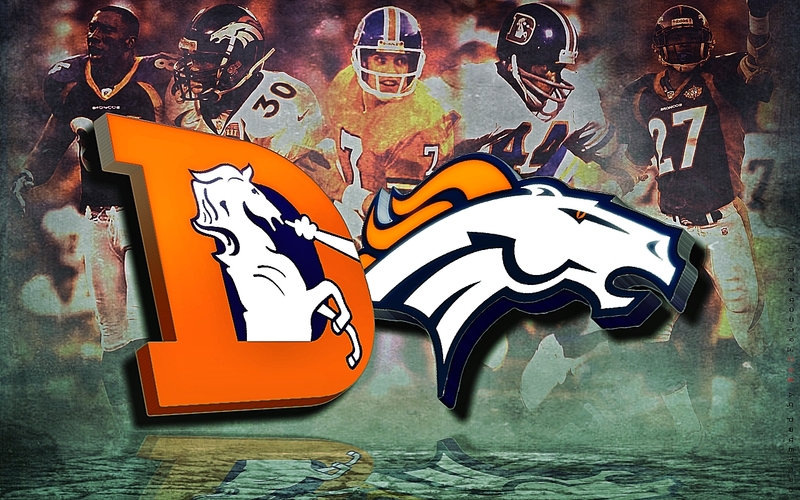 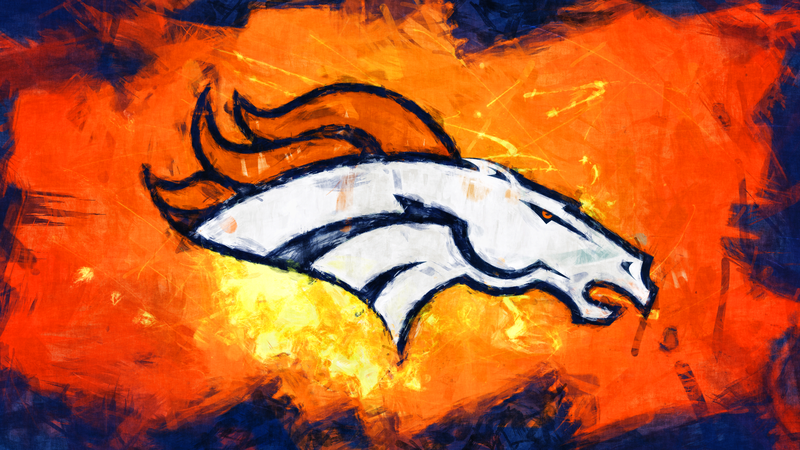 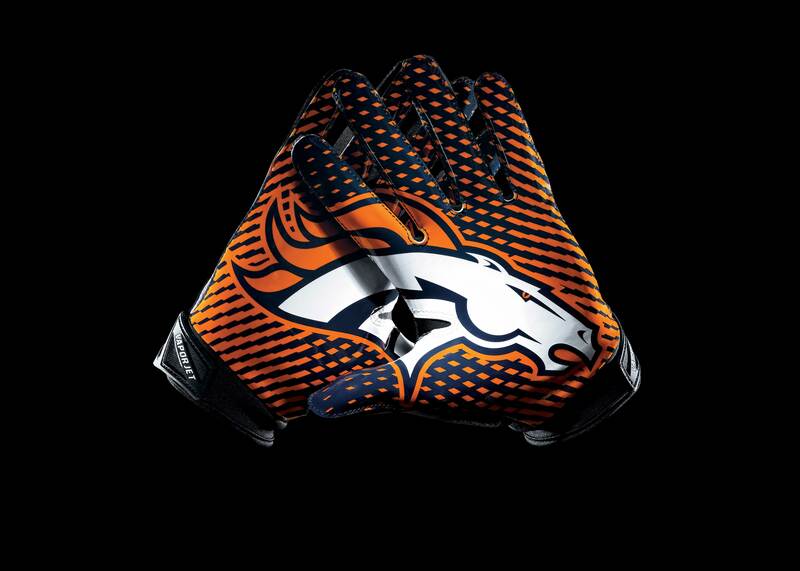 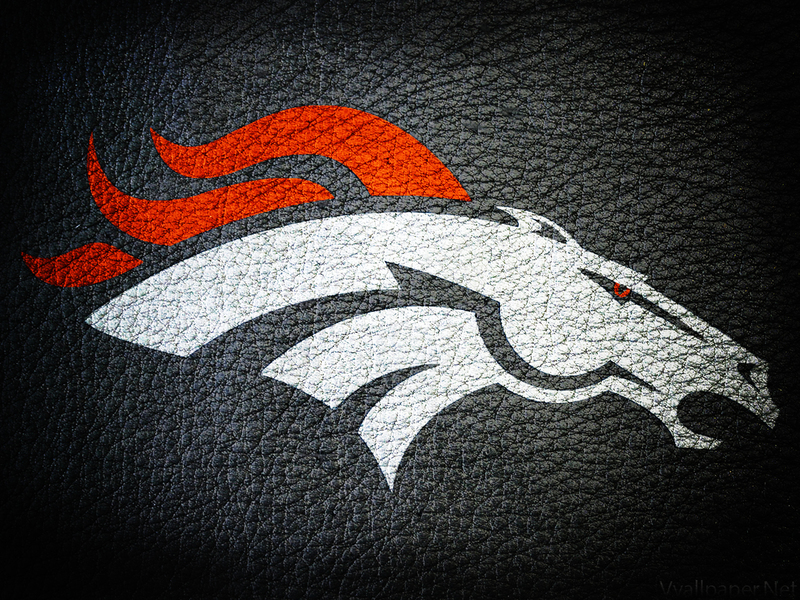 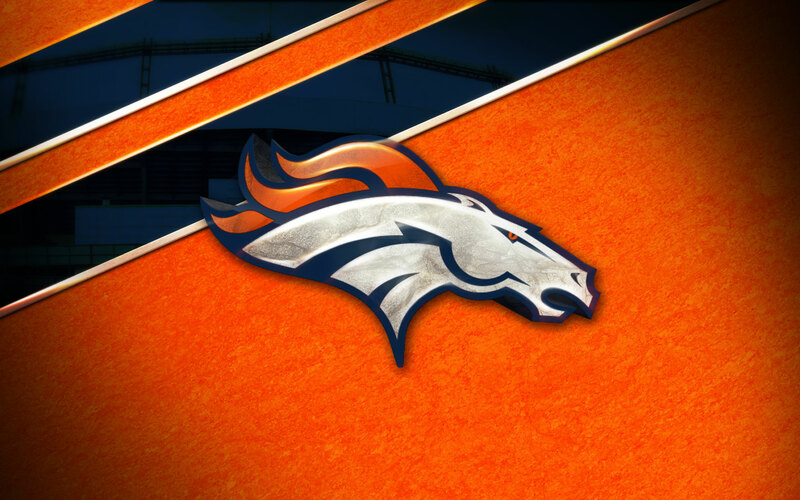 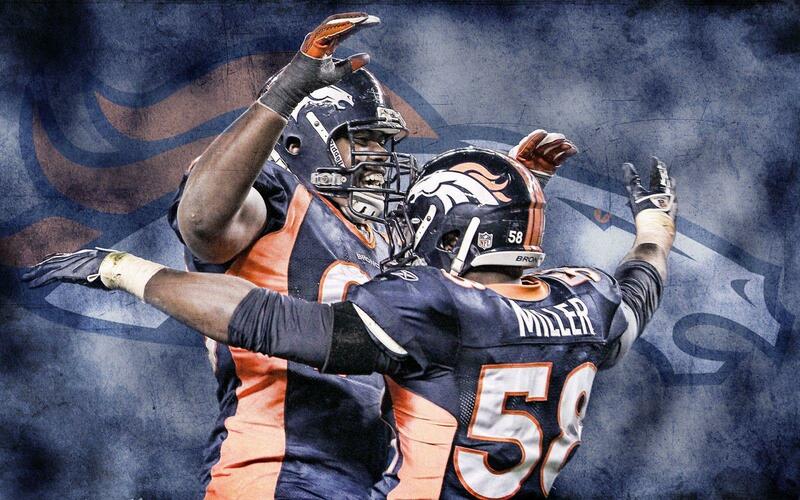 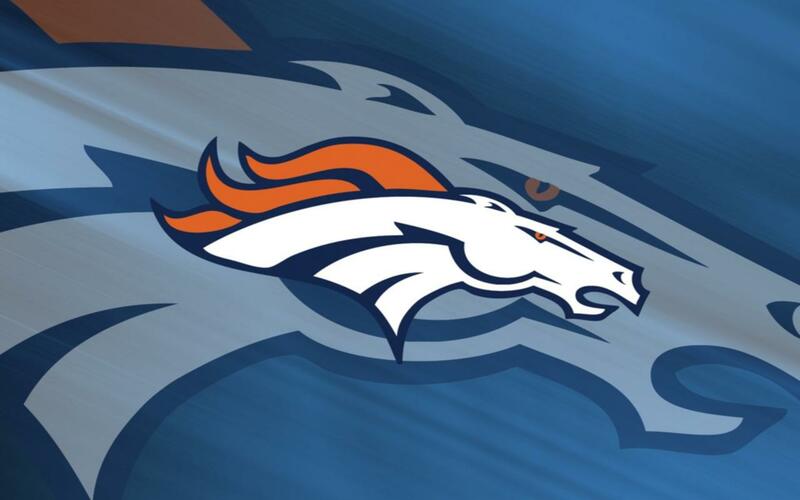 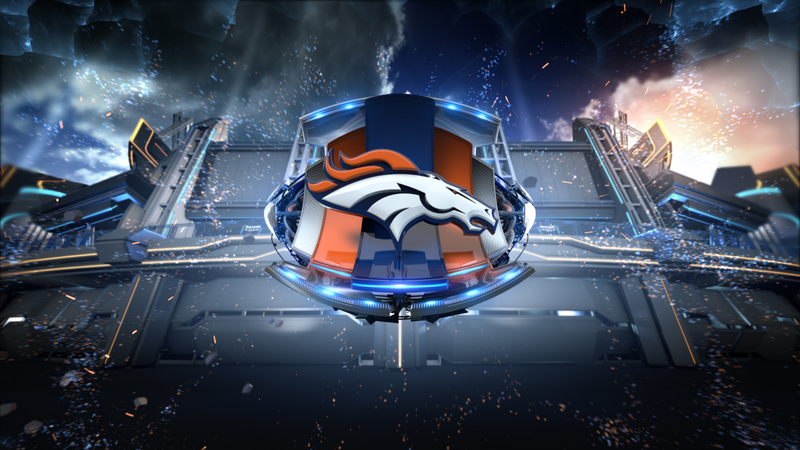 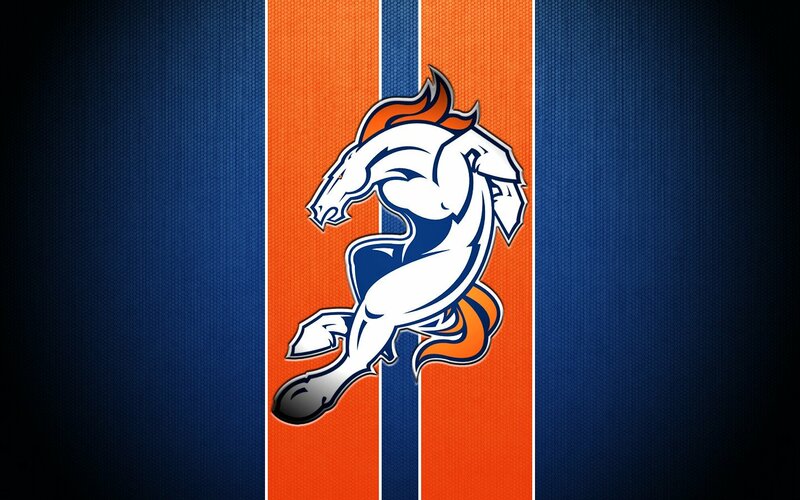 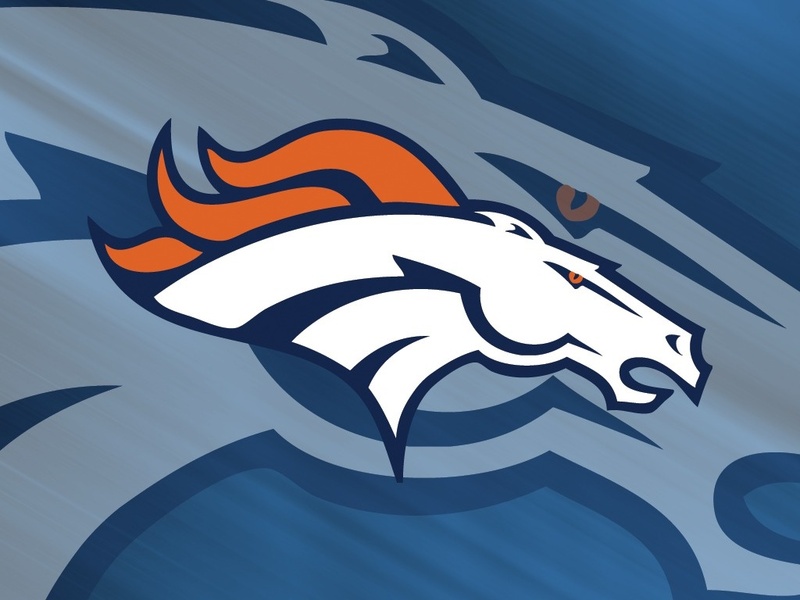 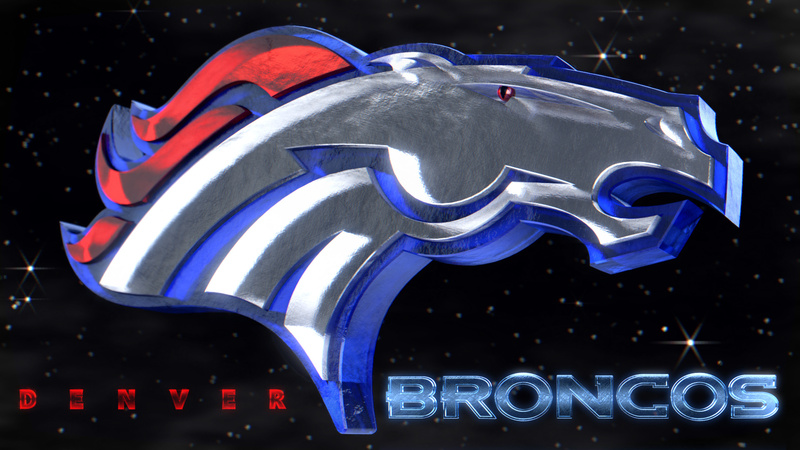 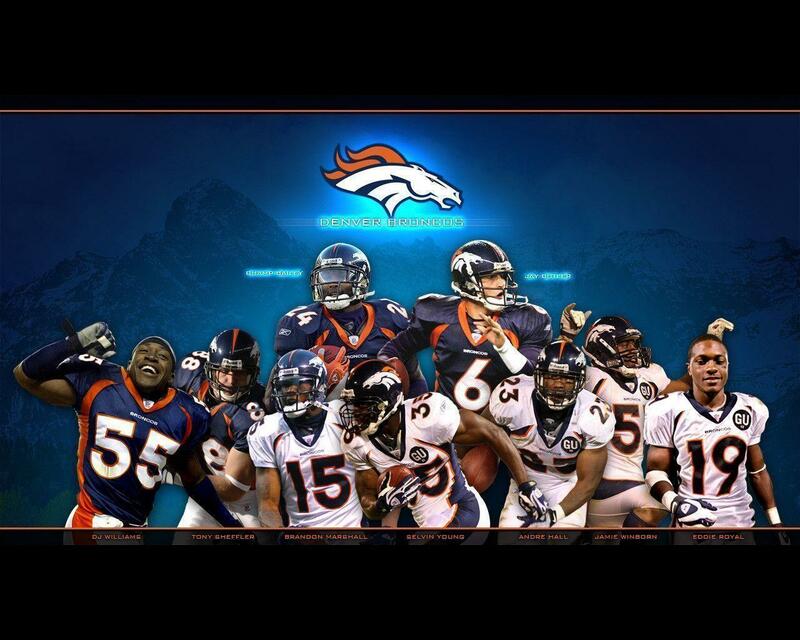 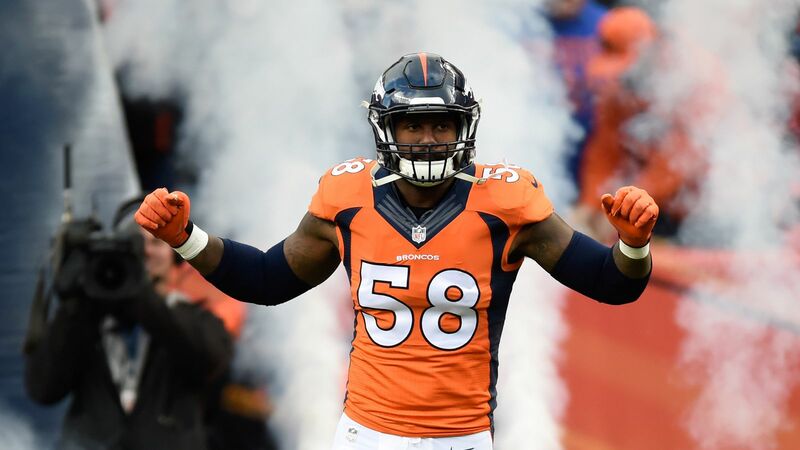 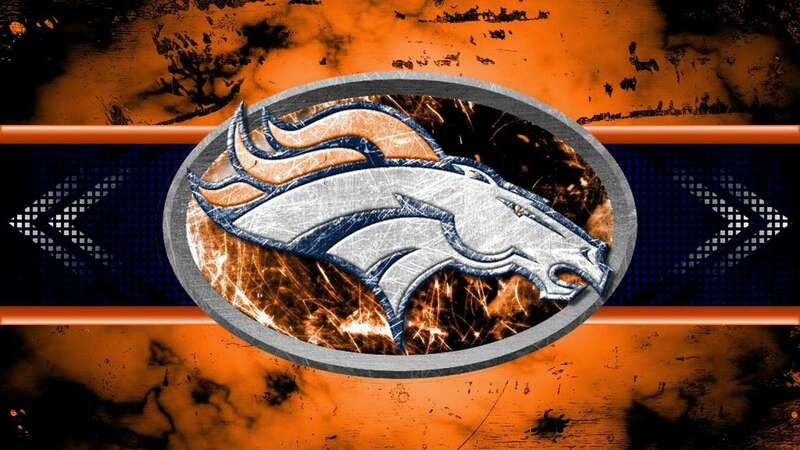 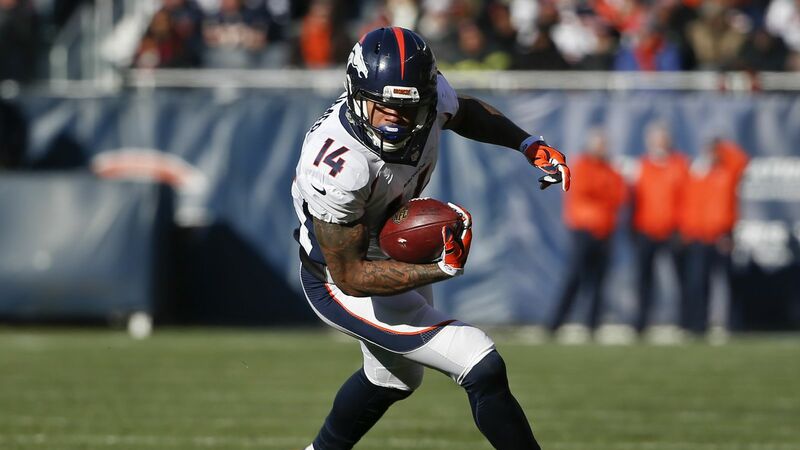 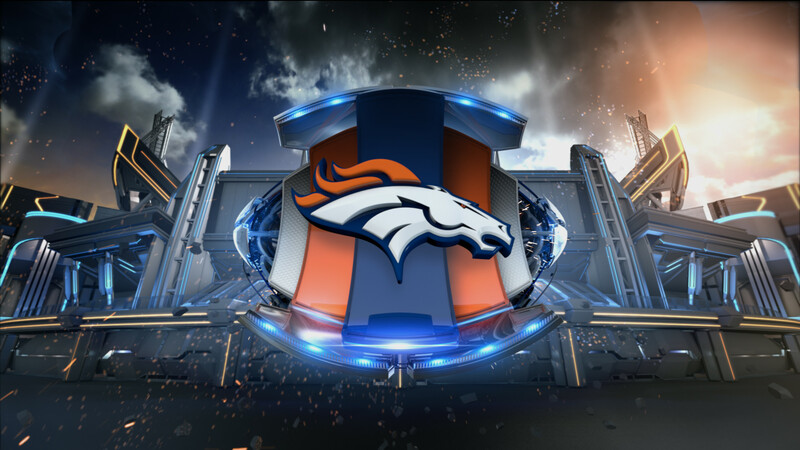 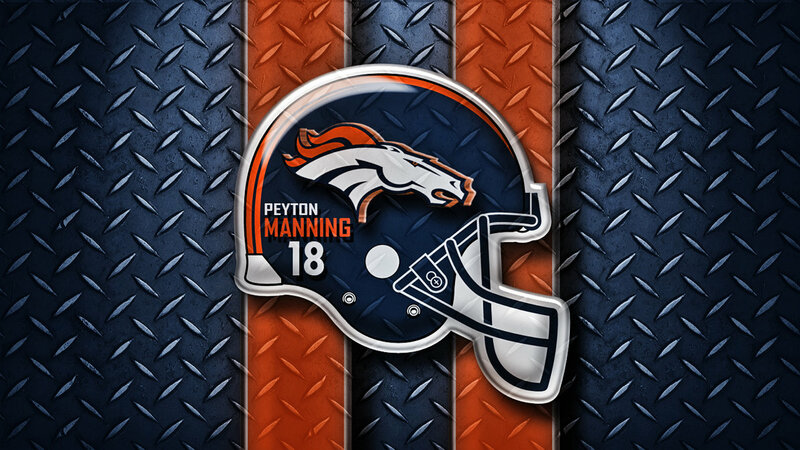 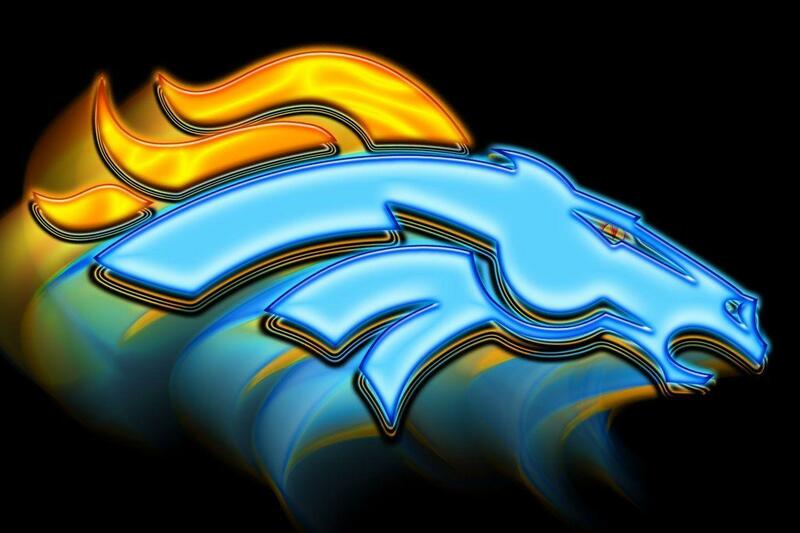 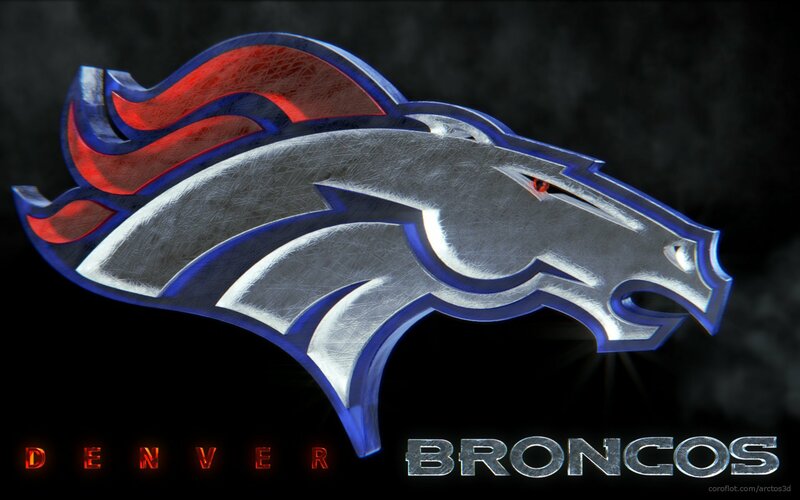 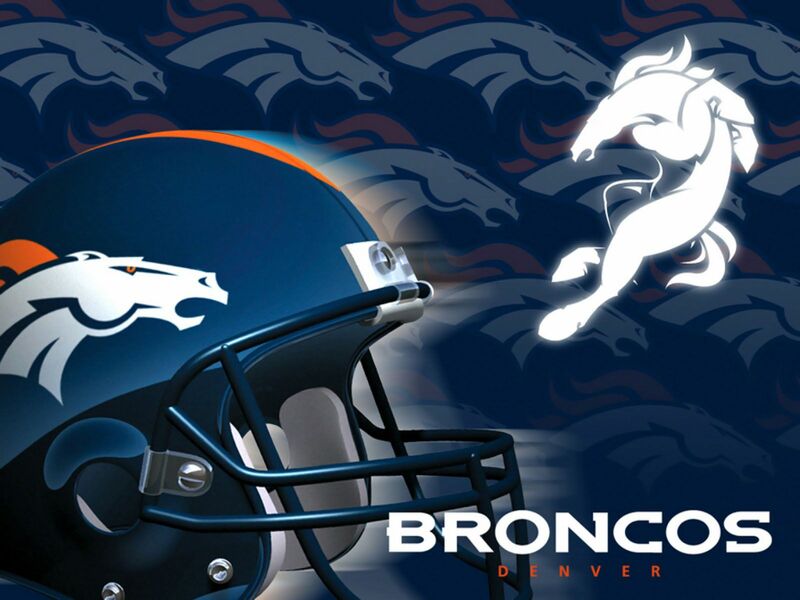 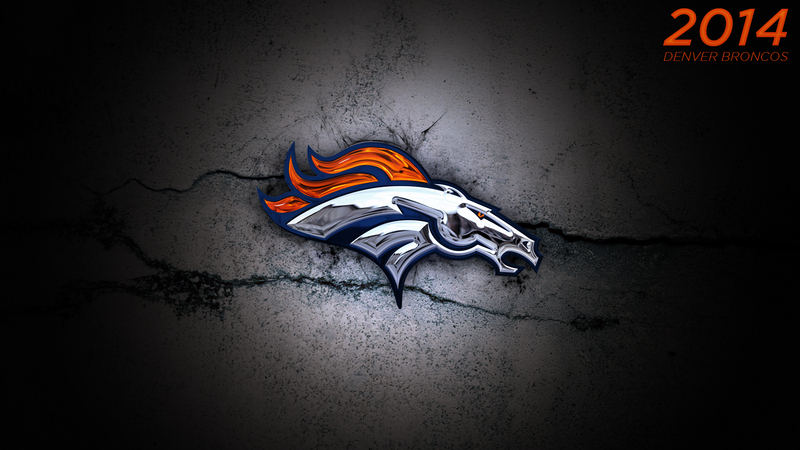 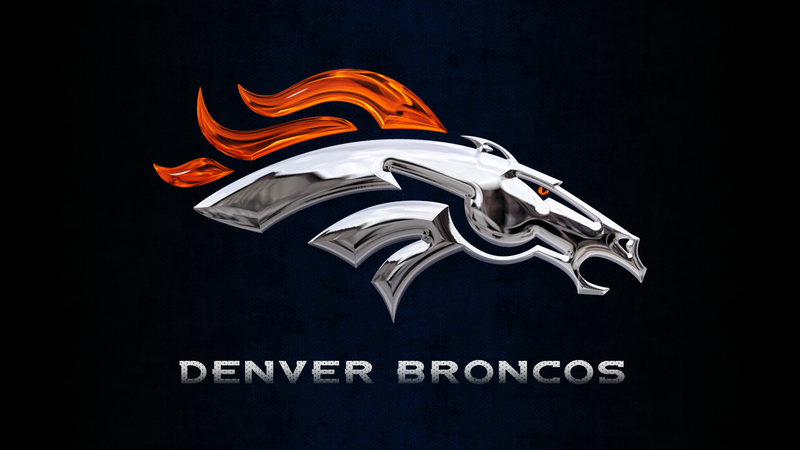 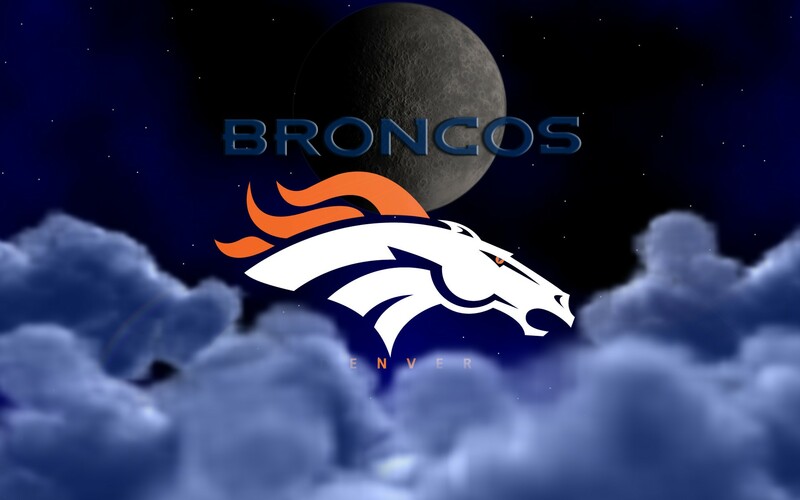 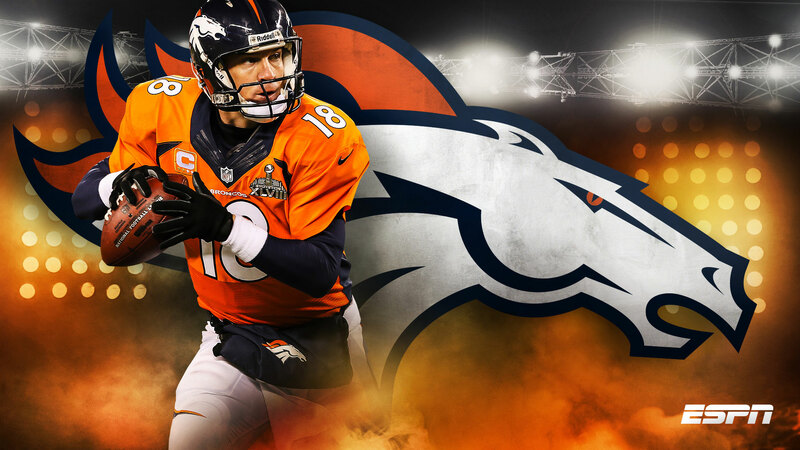 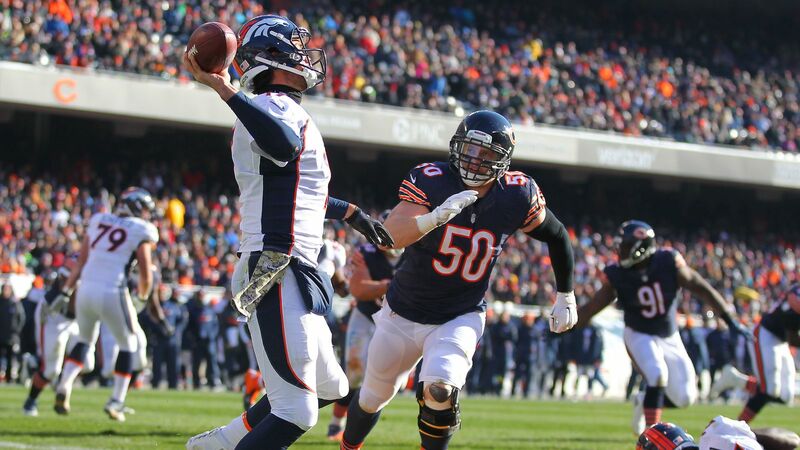 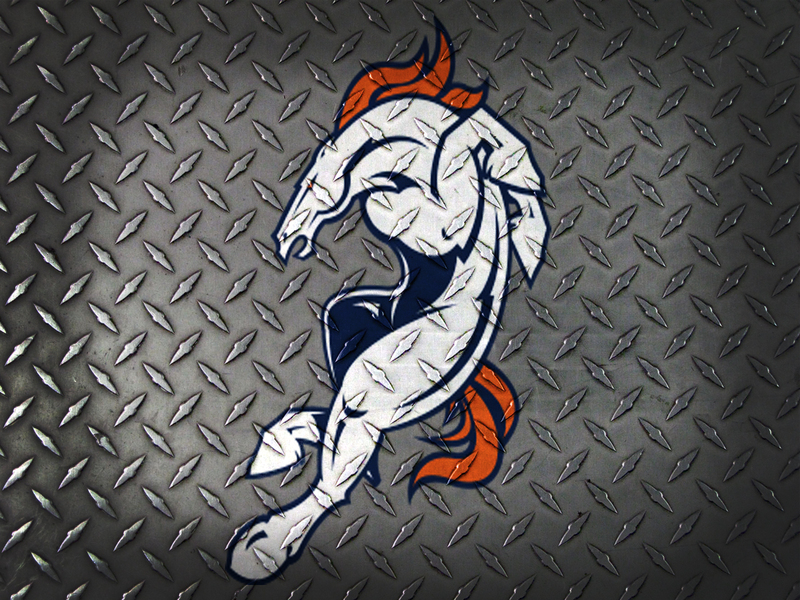 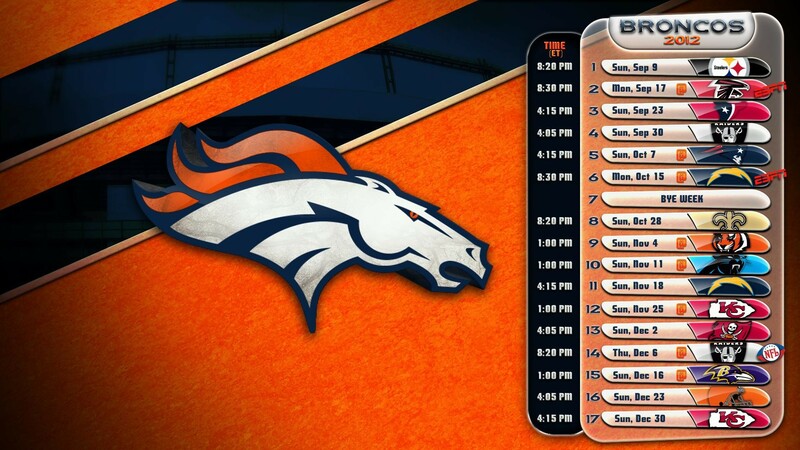 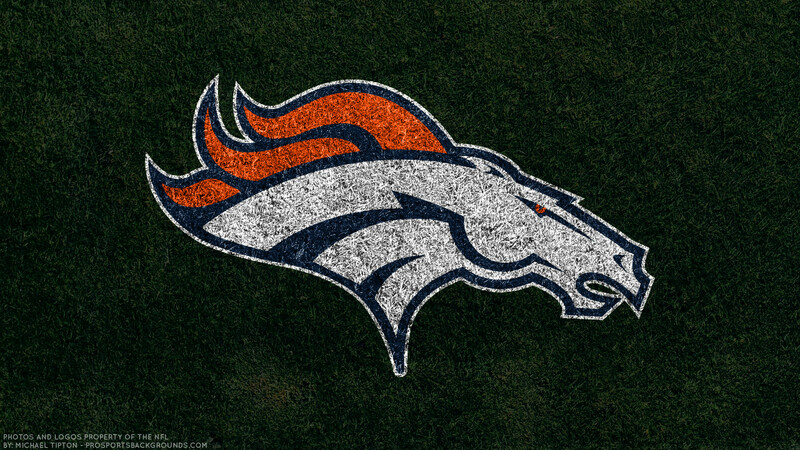 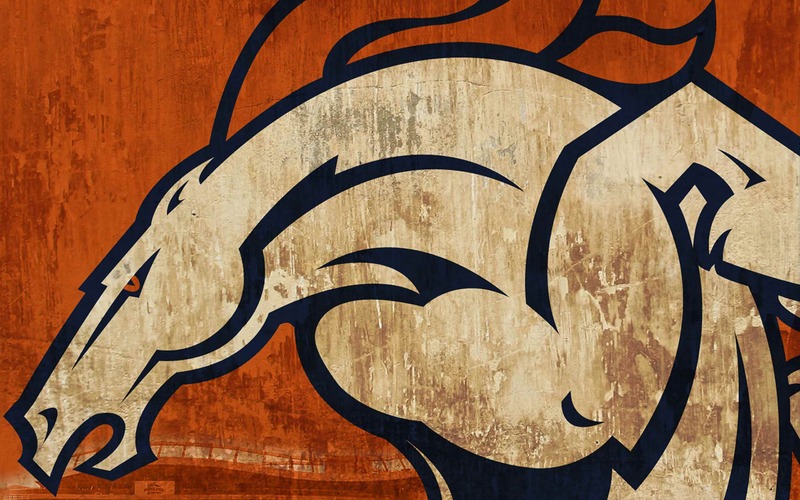 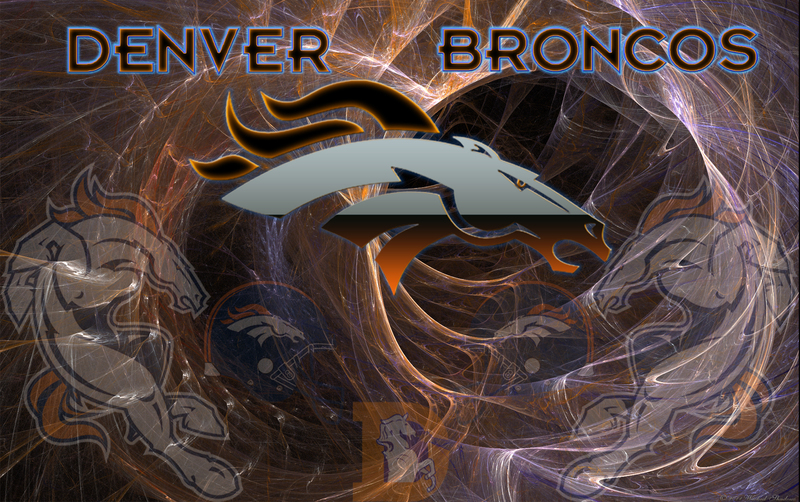 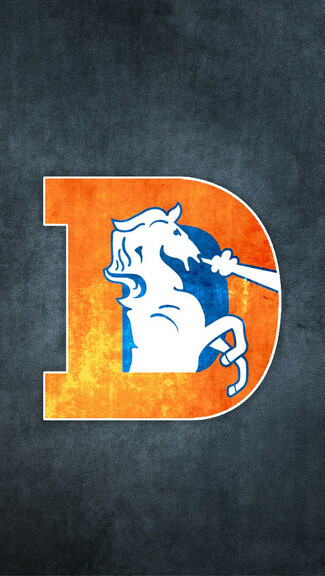 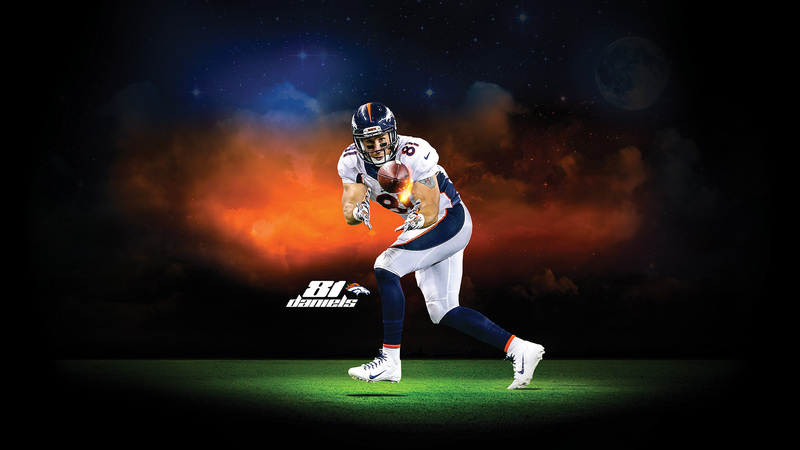 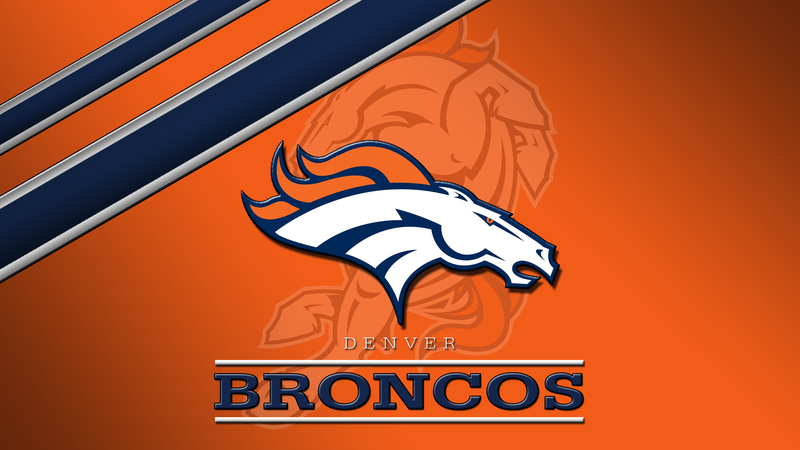 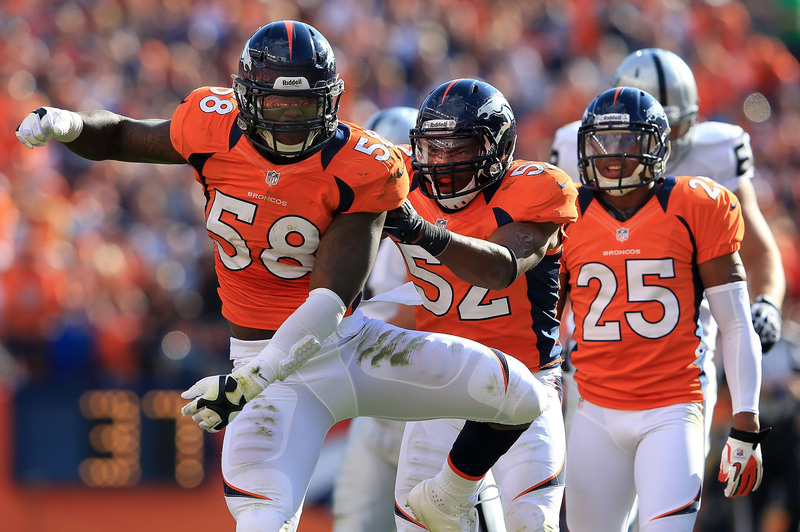 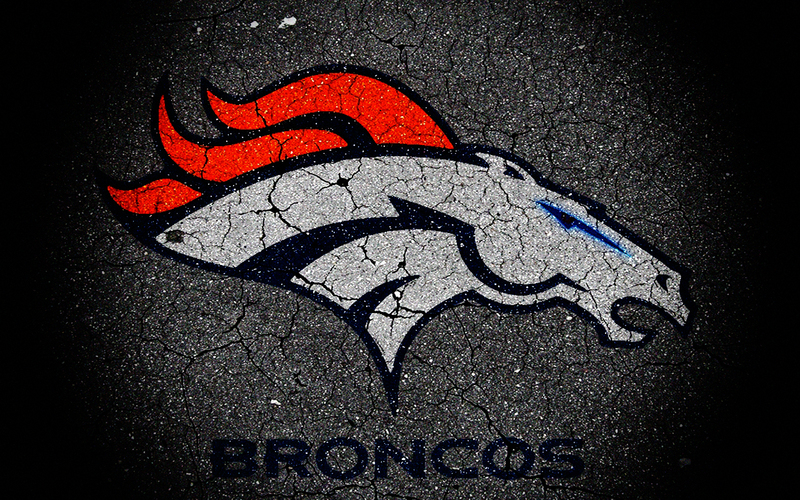 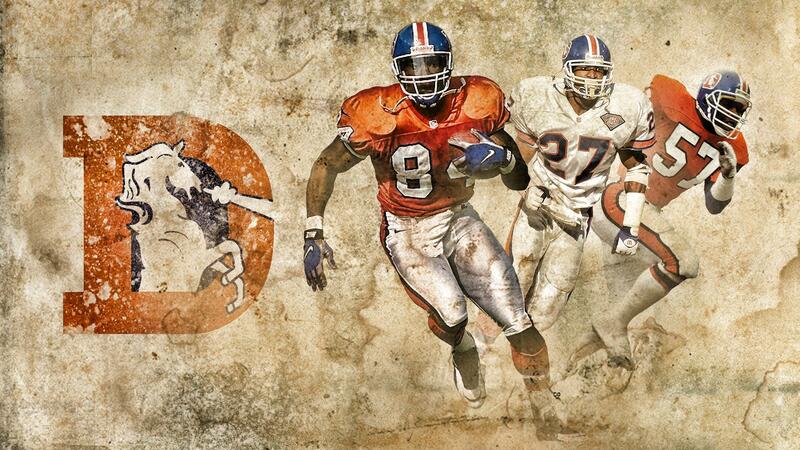 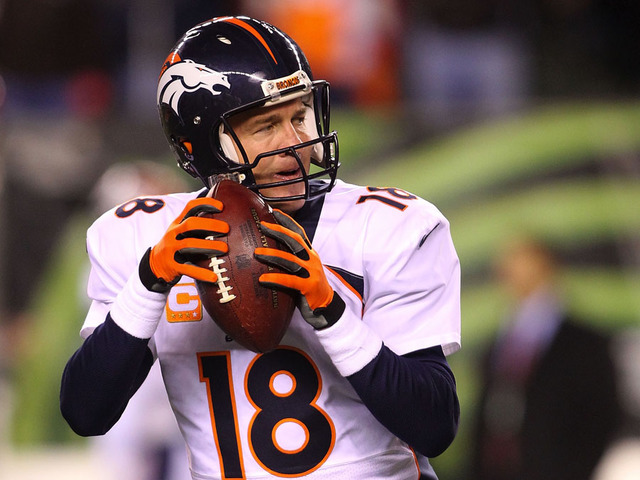 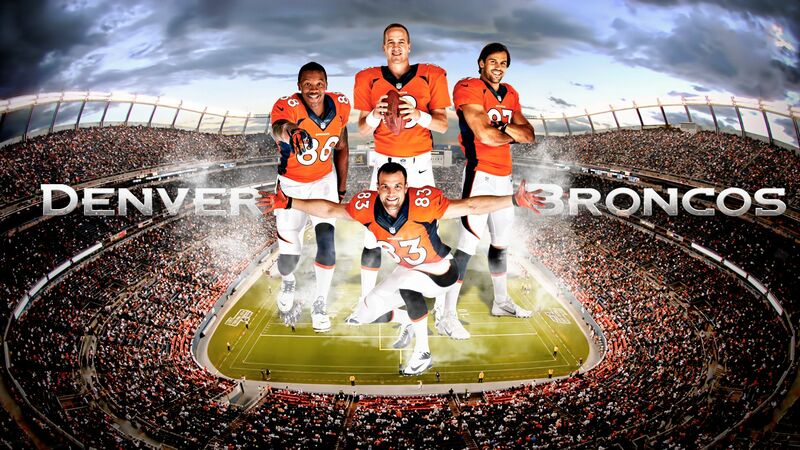 The Denver Broncos are a professional American football franchise based in Denver, Colorado. 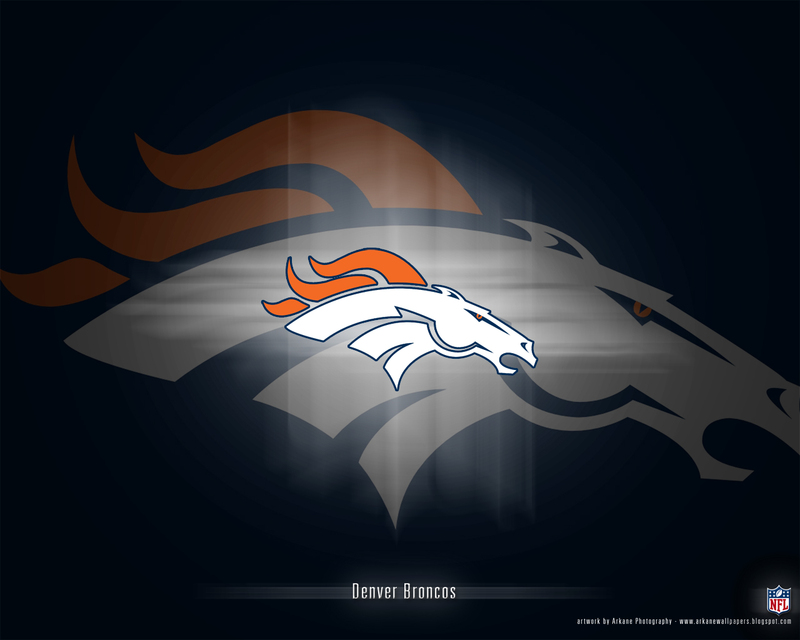 The Broncos compete as a member club of the National Football League (NFL)'s American Football Conference (AFC) West division. 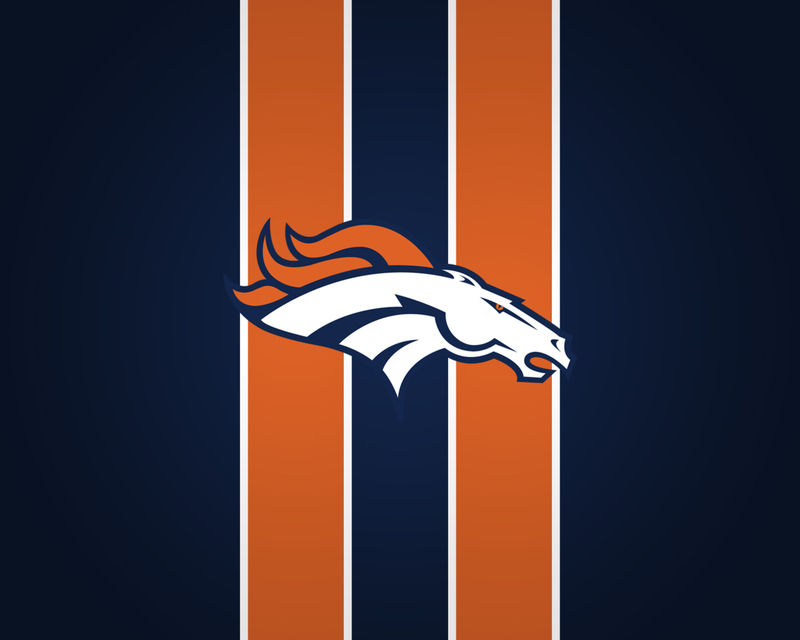 They began play in 1960 as a charter member of the American Football League (AFL) and joined the NFL as part of the merger in 1970. 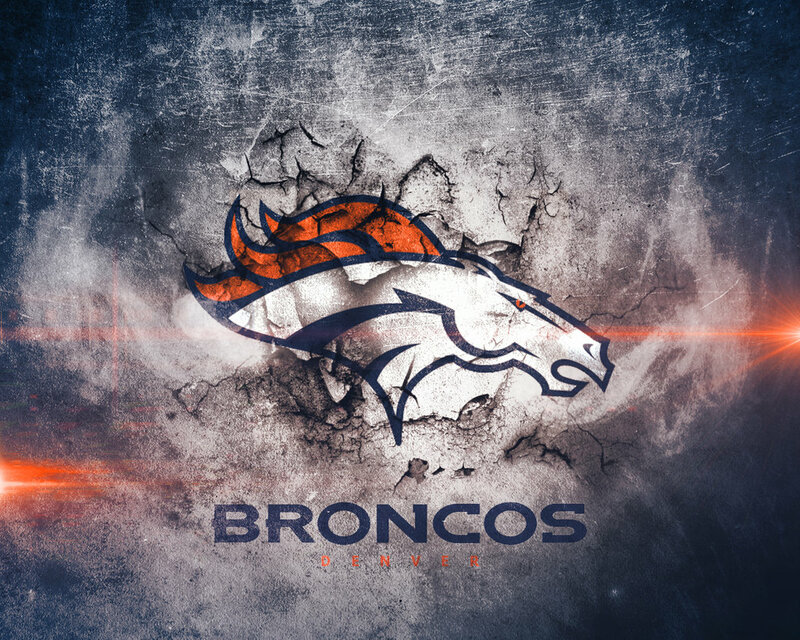 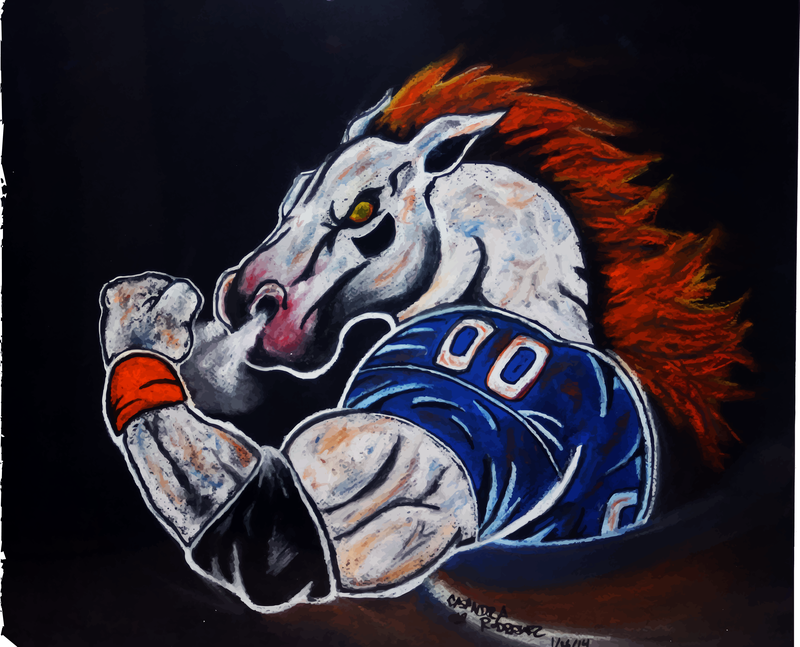 The Broncos are owned by the Pat Bowlen trust and currently play home games at Broncos Stadium at Mile High (formerly known as Invesco Field at Mile High from 2001–2010 and Sports Authority Field at Mile High from 2011–2017). 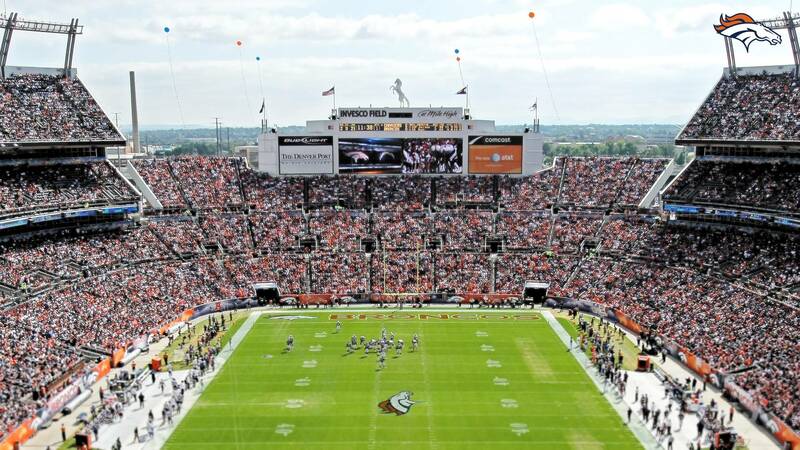 Prior to that, they played at Mile High Stadium from 1960 to 2000.